She can't leave because Muslim men control her life. Yes, she's free to leave but in Islam she leaves everything behind. There's a whole bunch about women being second class to men at every level of Islam. This woman is truly a useful idiot. And remember, Muslims are commanded to create mayhem where they go. It is a tenet of their "religion." IMO any of these immigrants that support any terrorist organizations need to be deported back to their countries of origin. Ms. Omar and Ms. Tlaib have openly supported terror groups. They need to be removed from Congress and sent back to Somalia and Syria. Of course they won't be...but this what really should take place. .... sort of like they "unraveled" their way to a majority in the House? Make no mistake: by the time their "chosen one" is selected, they'll be in lock-step. Unlike the feckless, useless, spineless repubs, the dems unify behind their candidate. and as I've said many times - it is enormously helpful for them to have the press, educational system, judiciary, and pop culture in their pocket. What a complete douchebag. She compares names of countries like America and England with groups of terrorist sub-humans group names. She really needs to go.....back to her pissant country she belongs to. If all her people there are like her, no wonder they're so messed up there, that their biggest accomplishments is piracy. Listen closely, the guy interviewing her says in regard to this skanks CNN comment: . . . ah, yeah, of course, I love those guys. I think Geraldo needs to be hit in the face with a chair again to bring him to his senses. A lying Somalian idiot deserves no break. SBL is right. 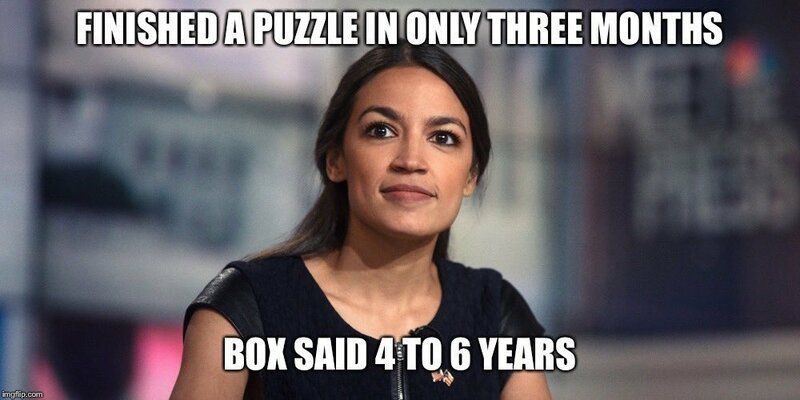 She really IS DOPEY!